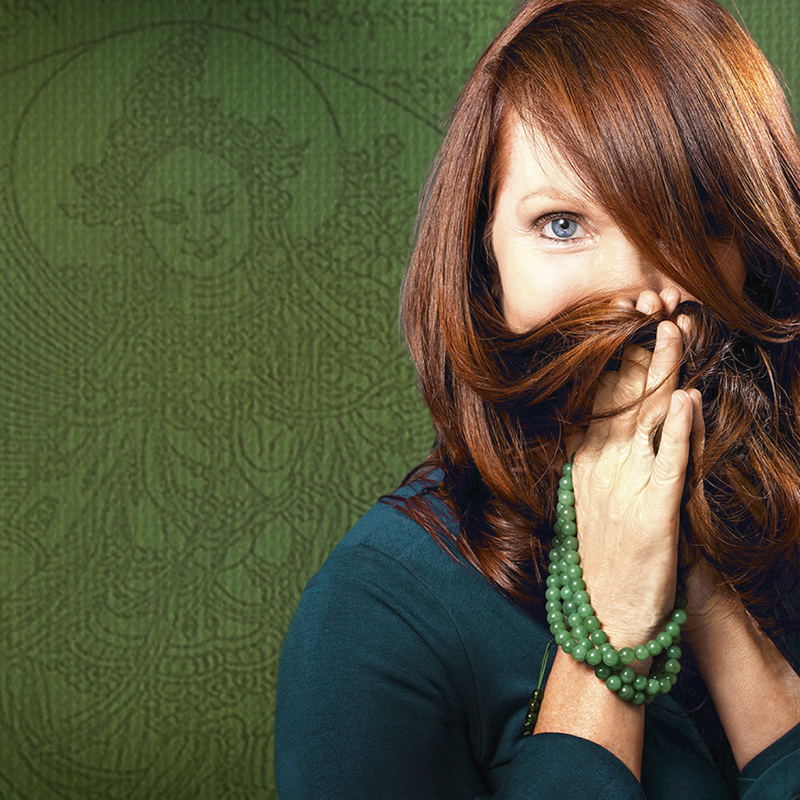 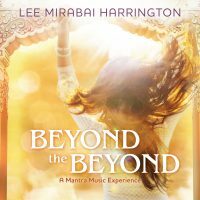 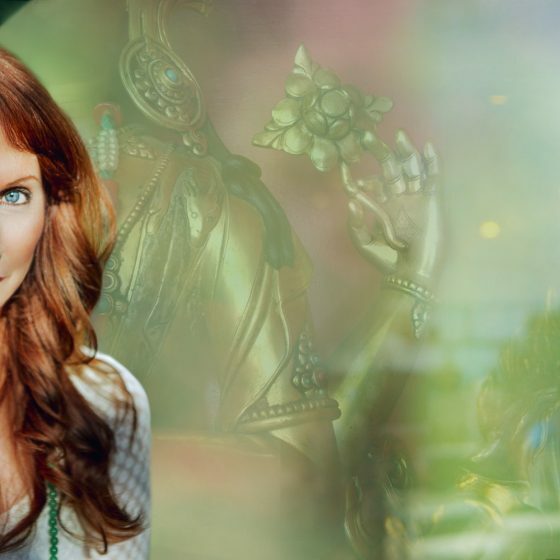 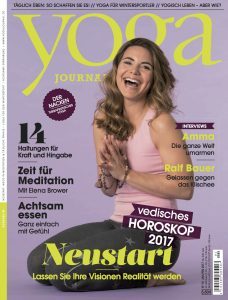 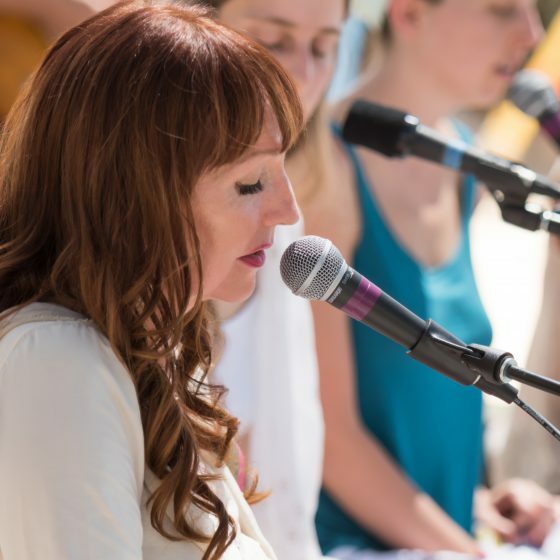 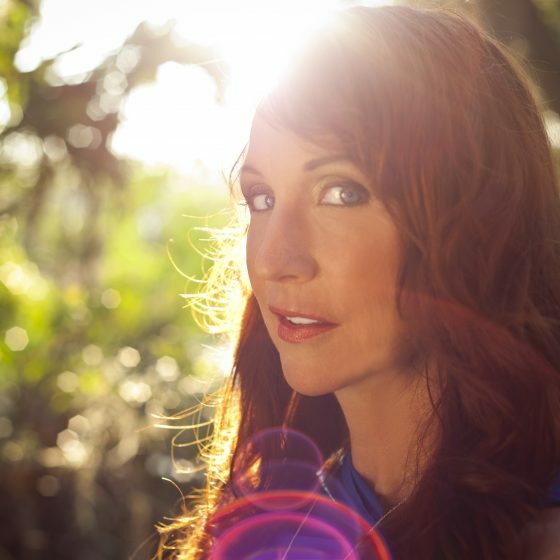 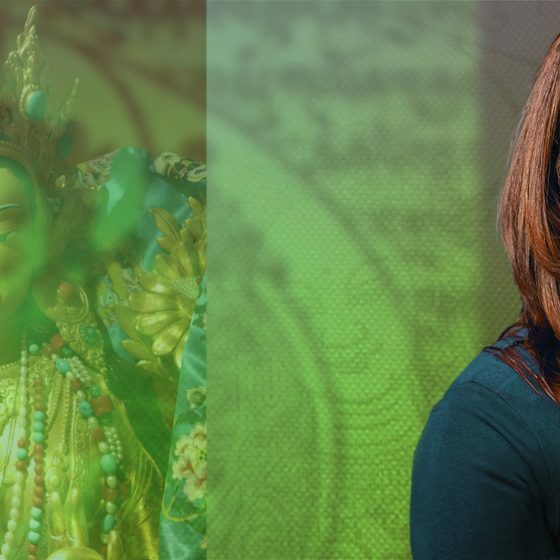 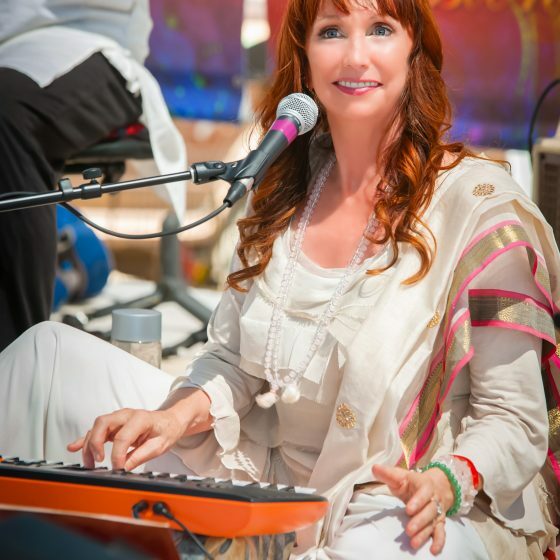 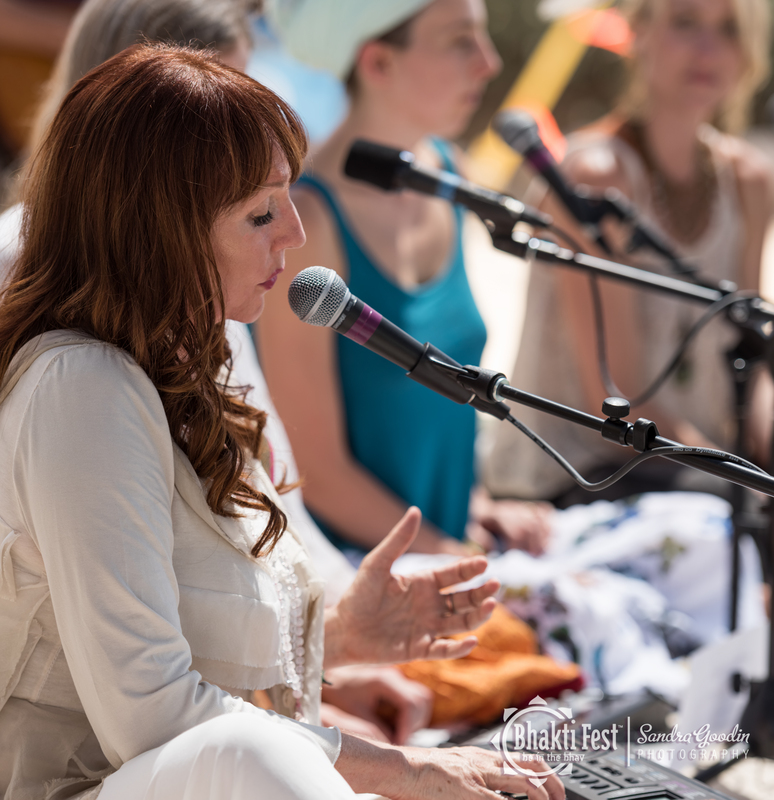 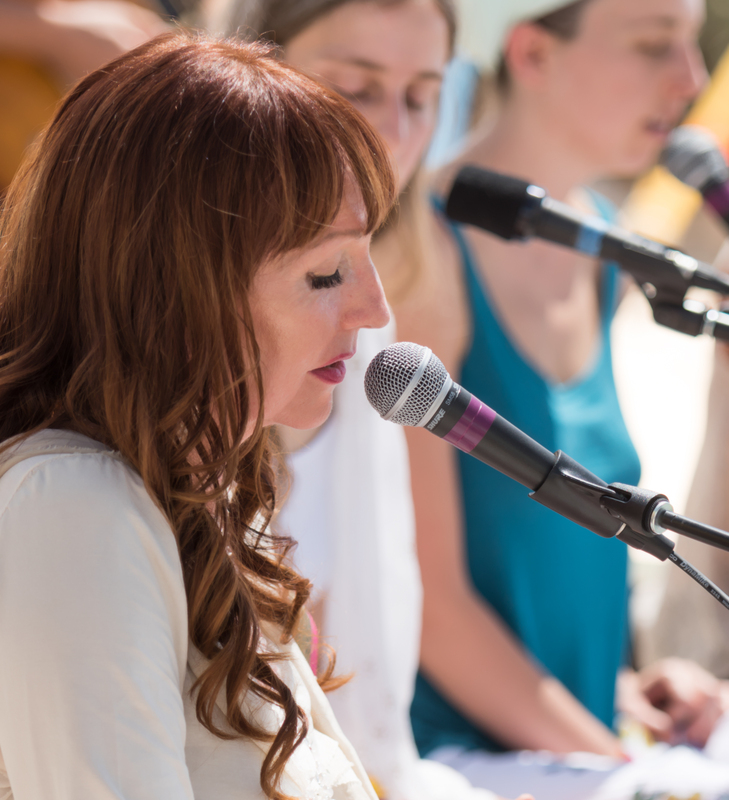 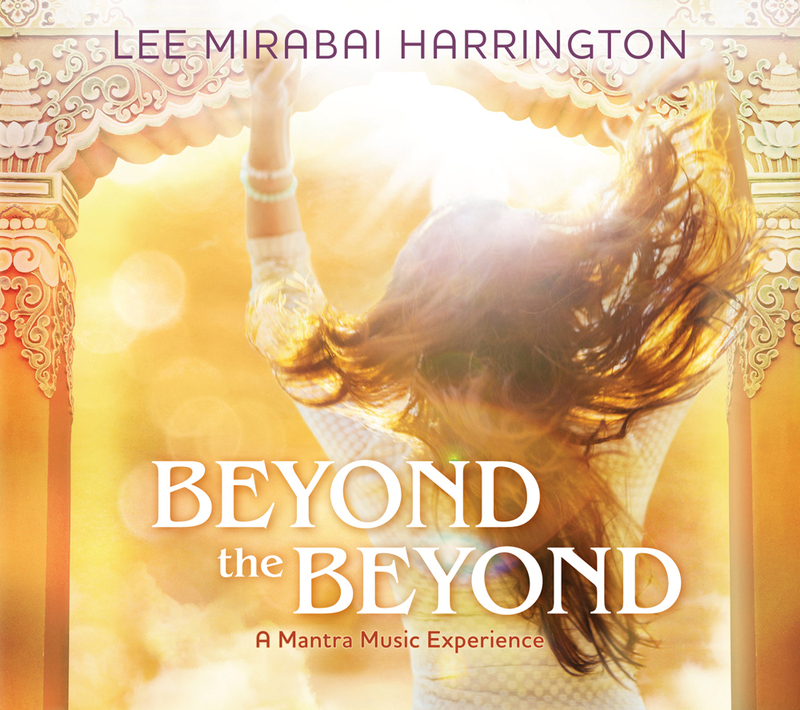 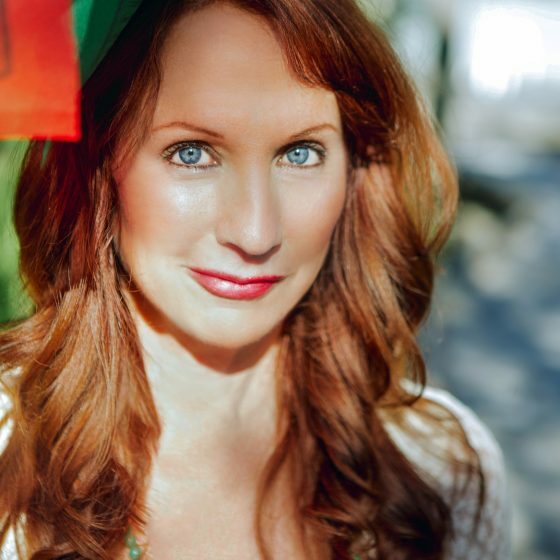 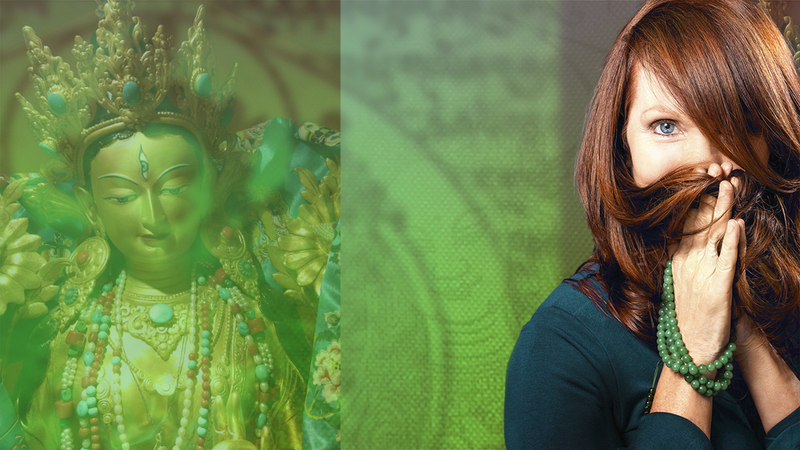 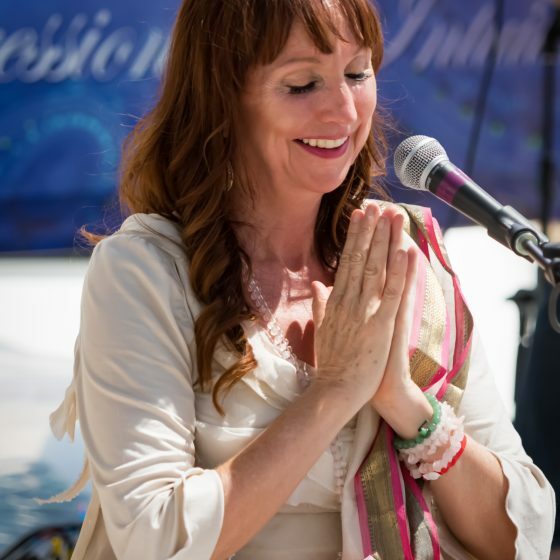 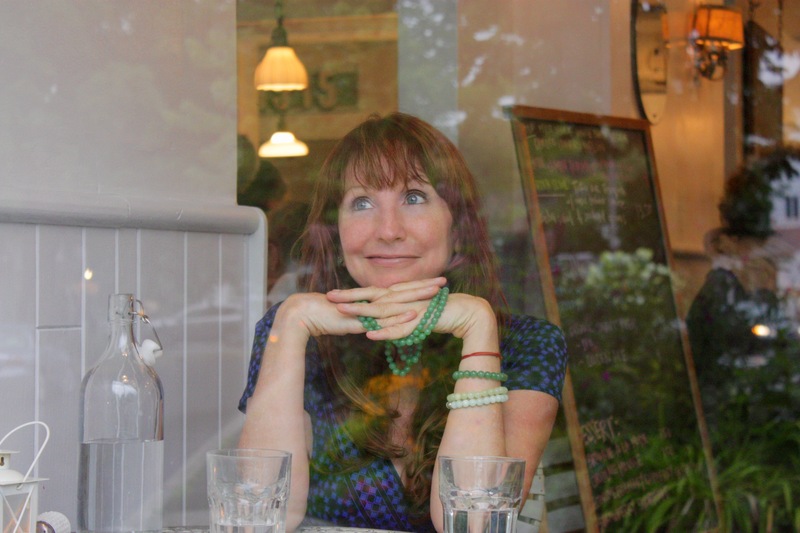 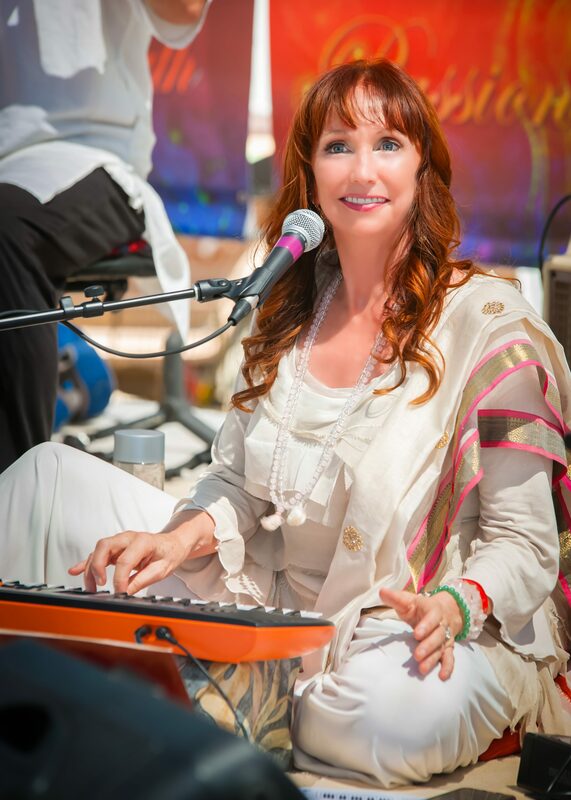 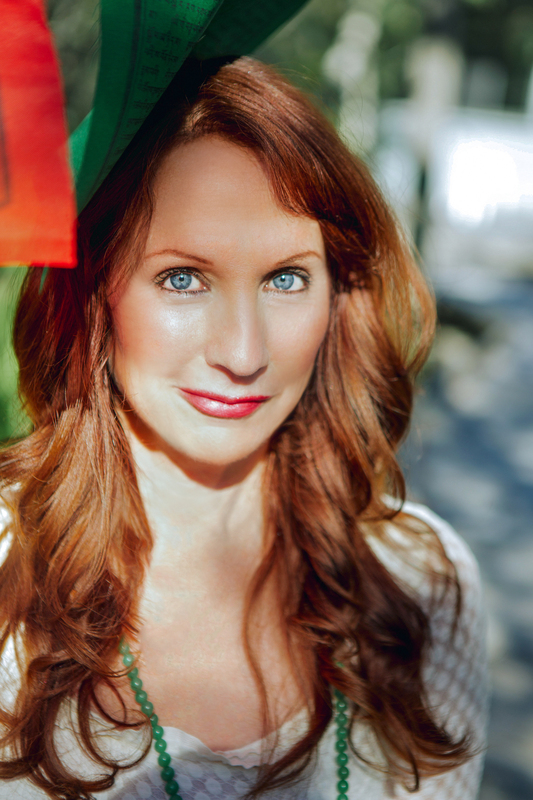 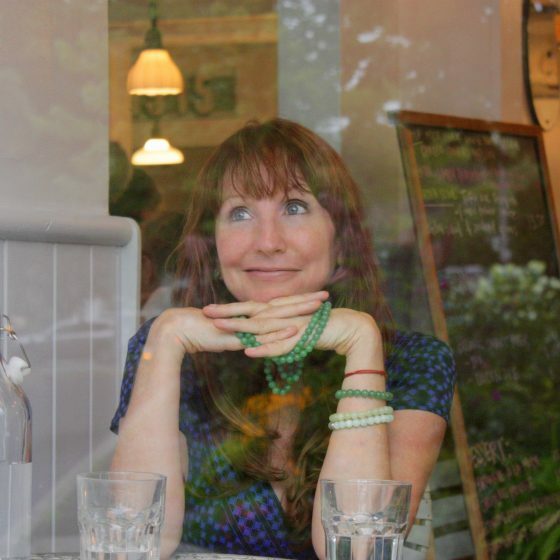 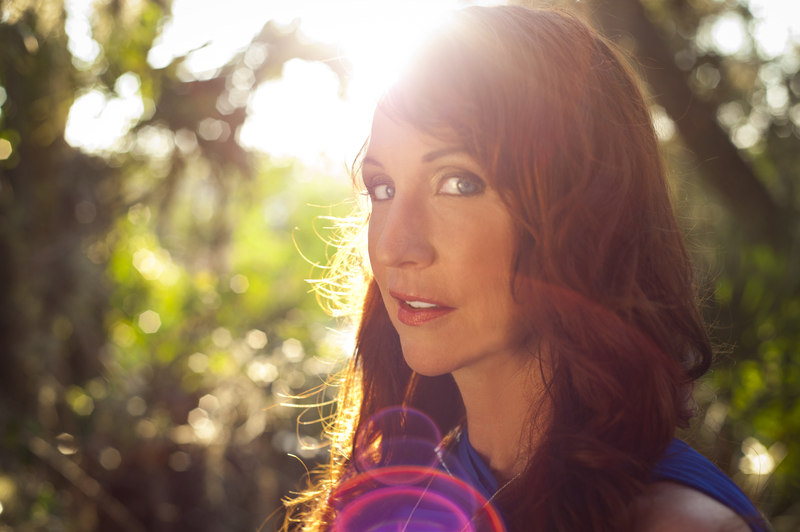 If you are interested in booking Lee Mirabai Harrington for a kirtan, mantra music, mantra-medicine event or for an interview, contact Lee’s team at mirabaimantra[at]gmail.com. 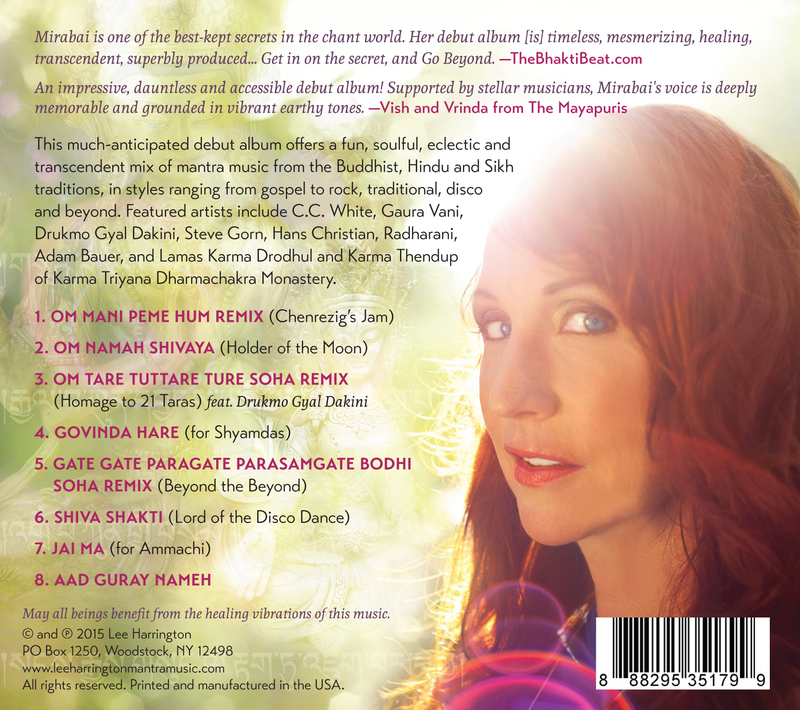 Enjoy the sample tracks below. 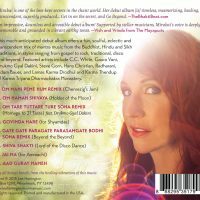 To listen to or request a physical or digital copy of the CD, please click here. 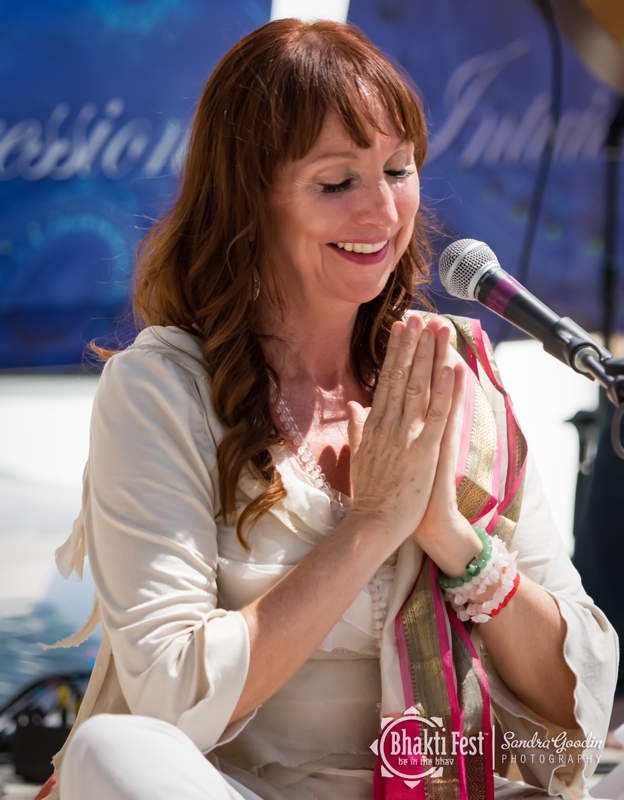 Click to view full image or right click to download hi-res photo.